A memorable occasion begins with a spectacular venue. 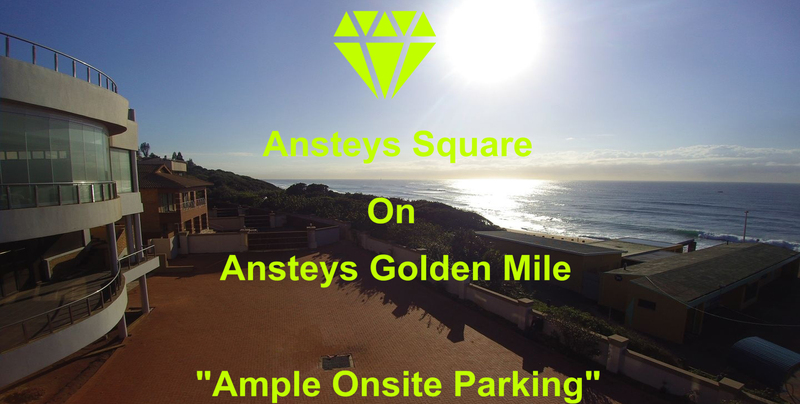 Right next to Ansteys Beach, Ansteys Square offers you multiple venues that cater for all your needs. 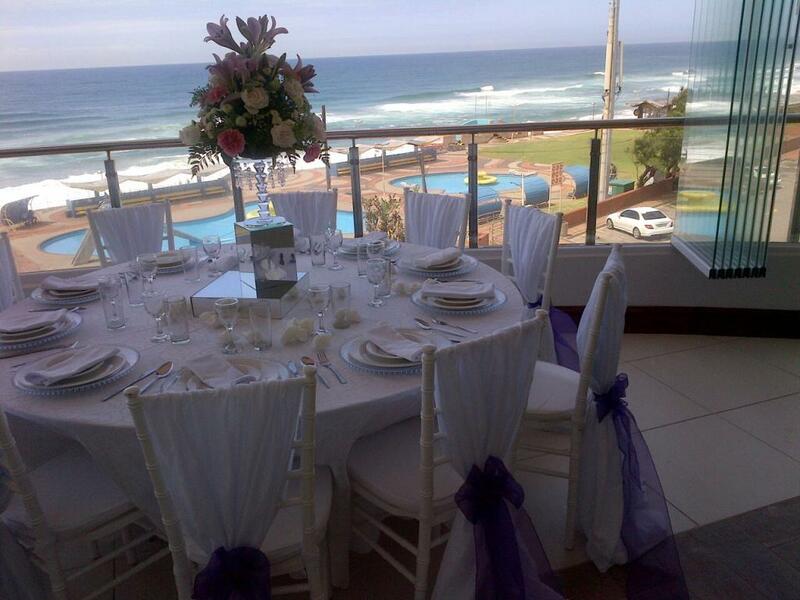 We can accommodate banquets, Gala Dinners, Conferences, Weddings and a host of other events. 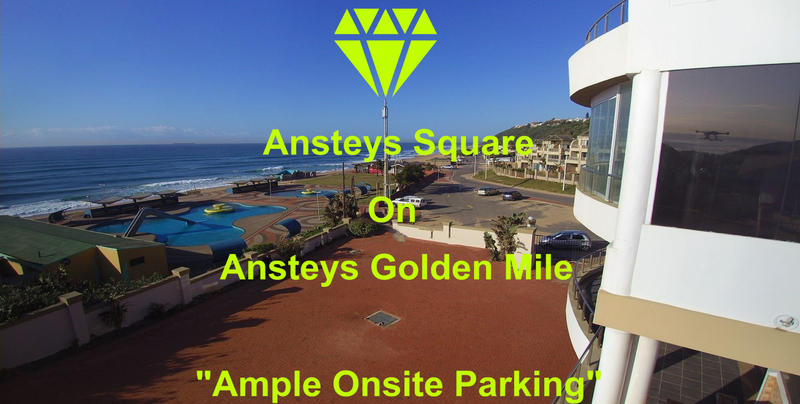 Our venues boast their own separate entrances, kitchens, bathrooms, audio visual capabilities, stage, security and ample onsite parking for guests. 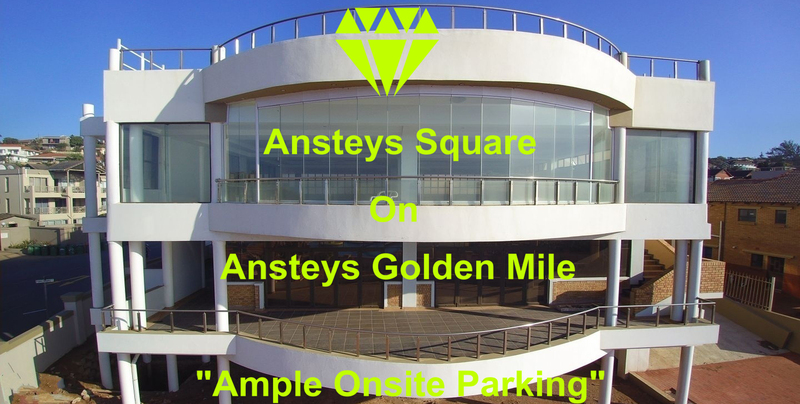 Our Executive team will ensure that all your requirements are met and give you and your guests a truly 5-Star experience.